If vehicle vinyl advertising interests you Fast-Trac Designs will be happy to help. We will get your name our and get you recognized. Contact us today! Fast-Trac Designs is on the web! click here to visit our site and see all of the services we provide. Don't forget to see us on Facebook and Twitter to be up to date on projects and special offers. This wrap is hair-raising to look at with the large vivid blue scorpion jumping out at you but then again it makes you want to see more. This wrap for Eco Tek Pest Control includes a lot of neat detail to look at while still portraying the necessary information that a wrap should have. So let’s get down to the details. The background is abstract with green and blue streaks fading perfectly into the black, then the silhouettes of various insects are displayed throughout making this the perfect creepy-crawly wrap. 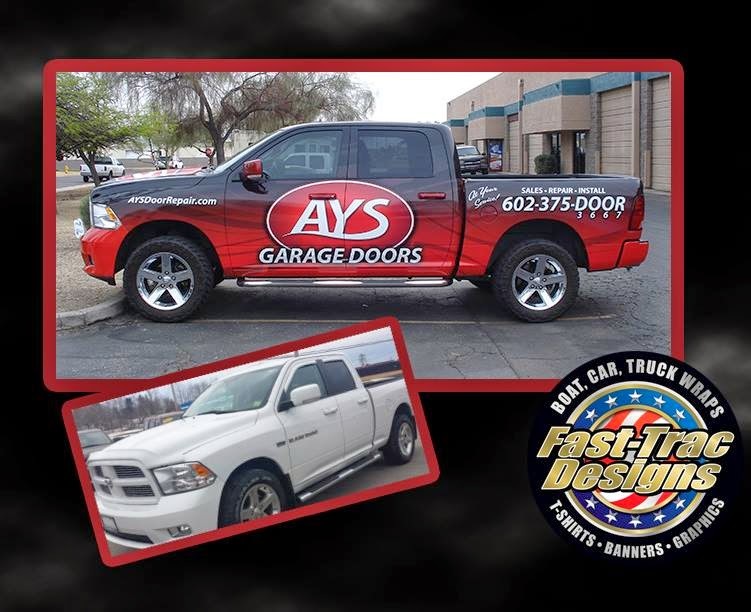 Overall the team at Fast-Trac Designs really enjoyed this wrap and most importantly the customer was thrilled to have a vehicle with such an enticing display. quote! Walk-ins welcome, by phone or by E-mail. 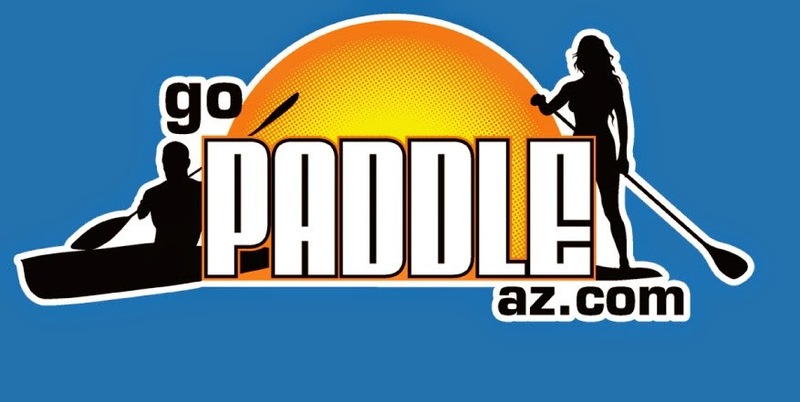 Visit us one the web! Facebook and Twitter. AAA (Triple A) Alarm and Security came to the right place to have three of their vehicles wrapped. Fast-Trac Designed provided a design with great flow, colors, images and of course information that will target the public and bring in business. The design was slightly altered to fit the Ford Transits and the Ford Focus to suit both body types. To sum it all up the customer was pleased with their wrapped fleet and we look forward to completing more in the future. If vehicle vinyl advertising interests you Fast-Trac Designs will be happy to help. We will get your name out and get you recognized Contact us today! Fast-Trac Designs is on the web! click here to visit our site and see all of the services we provide. Don't forget to see us on Facebook and Twitter to be up to date on projects and special offers. Custom boat graphics are a great way to increase the value of your boat as well as add a new look. Fast-Trac Designs has completed several boat wrap and graphic applications and every time the customer was extremely pleased with the outcome. This week we completed another boat that came from Flagstaff, AZ. The wrap features an abstract design in green and black. Check out the photos and see for yourself the distinctive detail and let us know what you think. Labels: Fast-Trac Designs, Fast-Trac Designs Custom Boat Wraps. Straight to the point graphics are always a good thing and they are easy to work into any businesses budget. Vehicle vinyl should hit main points such as company name, phone number and what you specialize in. Here at Fast-Trac Designs we recently designed and installed lettering for Pit Stop Lube and Oil and it fit this criteria perfectly. The name of the company is angled along the side of the vehicle giving something gripping to look at. We designed, printed and installed in house and over all the customer was highly satisfied. If vehicle vinyl advertising interests you Fast-Trac Designs will be happy to help. We will get your name out and get you recognized no matter what your budget is. Contact us today! Fast-Trac Designs has received a few reviews that we are very thankful for and would like to share. We take pride in all of the work we do and strive to be at the top of the list for screen printing and vehicle wrap companies. 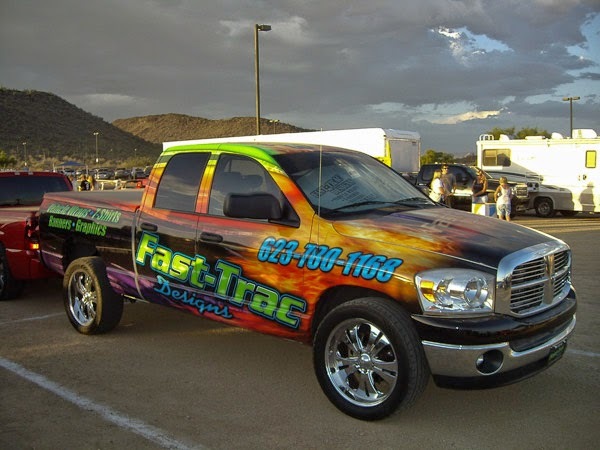 Fast-Trac Designs is well known for our vivid custom wrap designs, quality customer service and quality large format printing and screen printing. Once again, Thank you to all of our customers for your loyal business. Thank you Travis for the review! See on Facebook. "Thank you for the wrap on my truck! I am so happy you suggested a full wrap instead of magnets or stickers. With my wrap on for less than a year now, I have gained so many more contacts than I ever imagined. Every time I go to the hardware store or gas station someone approaches me. I get compliments on the wrap, a question about garage doors, or a request for service - All of which tells me people are seeing it everywhere I go. I feel that the relationships I have made with new customers and contractors are priceless! These wraps are worth their weight in gold. Thanks guys!" "I used Fast Trac Designs to develop a logo for our company and also to make our company uniforms and t-shirts w/ our logo design. I was amazed at how fast the work was completed. The logo exceeded my expectation. Mark (designer) sat down w/ me to make final changes to our logo design until we had it perfect. Our uniforms and t-shirts also came out perfect and again exceeded my expectations. I would refer your company to my friends and family." If you have received work from Fast-Trac Designs and would like to leave a review you may visit any of the following sites. We highly appreciate your feedback! Monsoon season has arrived! With this muggy, humid weather we have been baring we thought we'd share some helpful advice and information about your signs, graphics and magnets. Of course when the high winds kick up we do advise that your sidewalk signage such as A-frames and Flags are brought indoors. This will avoid damage to your signs and also avoid risk of traffic accidents if you are located near a high traffic road. Now when it comes to graphics such as wraps and vinyl lettering the high humidity will not negatively affect your decals. However, Storing your vehicle in a garage or carport will be beneficial to keep clear of flying debris or hail. Lastly, vehicle magnets would be the most concern in monsoon weather. High winds may cause them to blow off, dust will take away the magnetic strength and the humidity/heat can warp the magnet. To be sure this does not happen remove your magnets and store them flat in a cool, dry place. Clean the surface that you adhere your magnets to and clean your magnets front, back and edges using a nonabrasive cleaner. With this advice your signs, graphics and magnets should survive the weather for this time of year. 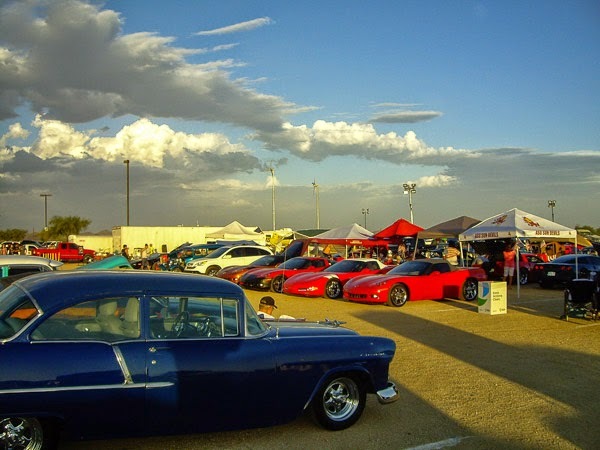 Fast-Trac Designs would like to thank everyone who came out to Lake Pleasant for the Fireworks and Cruise-in event. 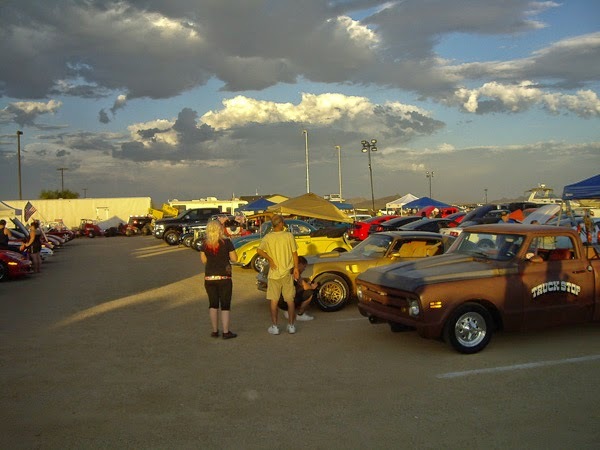 Fast-Trac Designs hosted the All Makes and Models Cruise-in Car show with over 60 vehicles on display it turned out to be a huge success. There was some frustration however during the event when the dust storm rolled in but the show still went on after the storm settled. The fireworks were unable to go off on time as well due to the storm; luckily the works were only delayed a short time. Overall we believe everyone enjoyed themselves this year and lastly we would like to give a special THANK YOU to all of the vendors that provided their services, Lake Pleasant Harbor and Marina, the Cruise-in participants and once again to all who attended making this year one of the best.